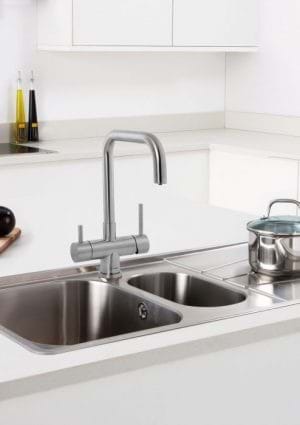 A household essential, the kitchen tap must be durable and hard-wearing. From the visually striking to the simple and practical, there’s a tap for every household. 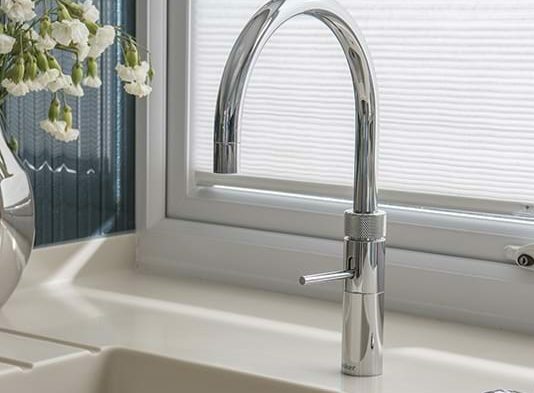 Be mindful that taps aren’t as simple as they look as how they work can be quite technical, but with so many design styles to choose from, set the tone for your entire kitchen with taps that prove to be more than just functional objects. 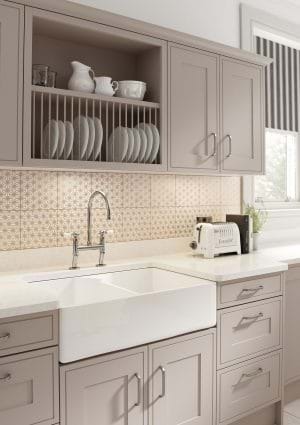 With their generous sizes, Farmhouse sinks are perfect for today’s busy kitchen. 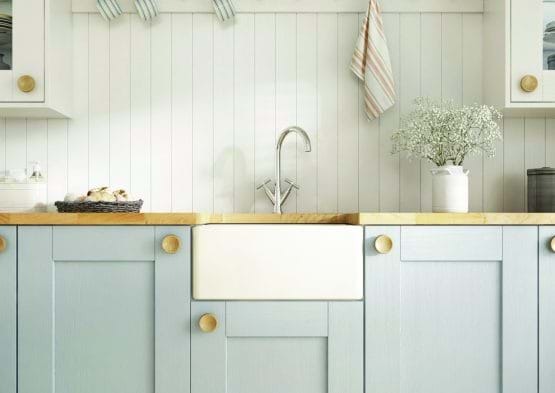 These classic sinks work especially well with laminate and solid wood worktops, ensuring that they stand the test of time. This is specifically prominent on ceramic sinks as they are hard-wearing. 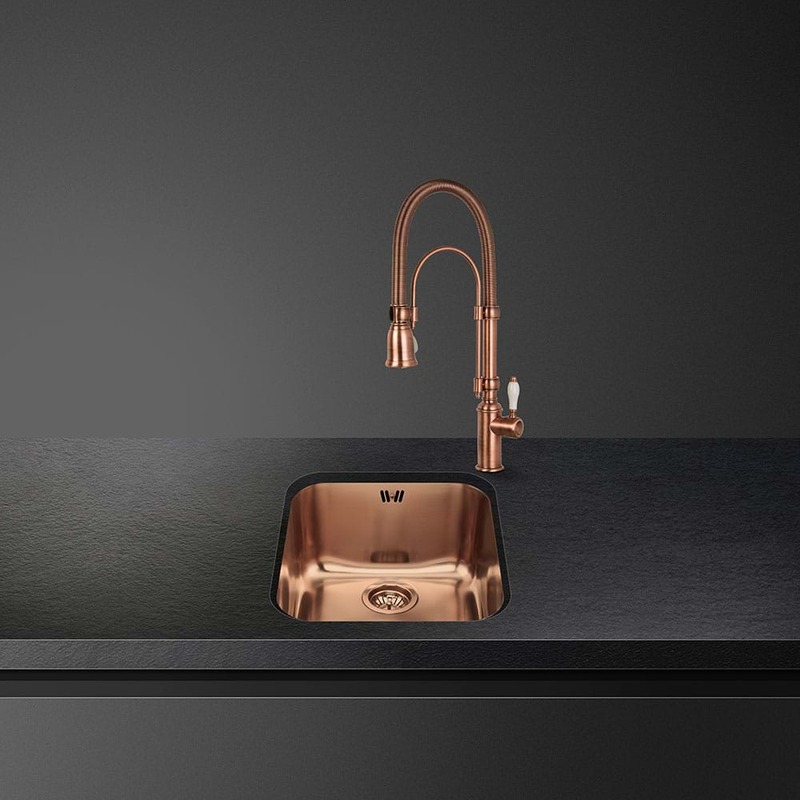 A classic yet contemporary style that looks great in many different styles of kitchens, undermounted sinks have a very distinctive aesthetic. 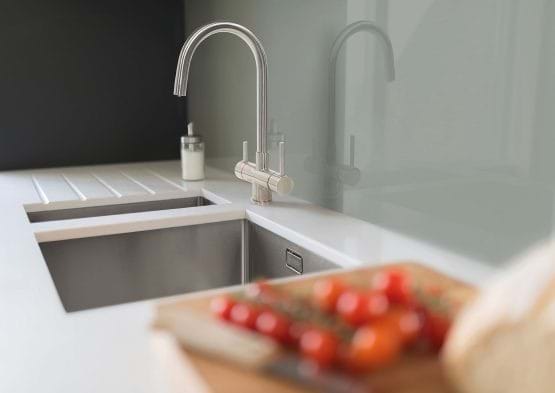 They are fully integrated beneath the worktop and can be used with a variety of materials including granite, solid surface or wooden worktops. 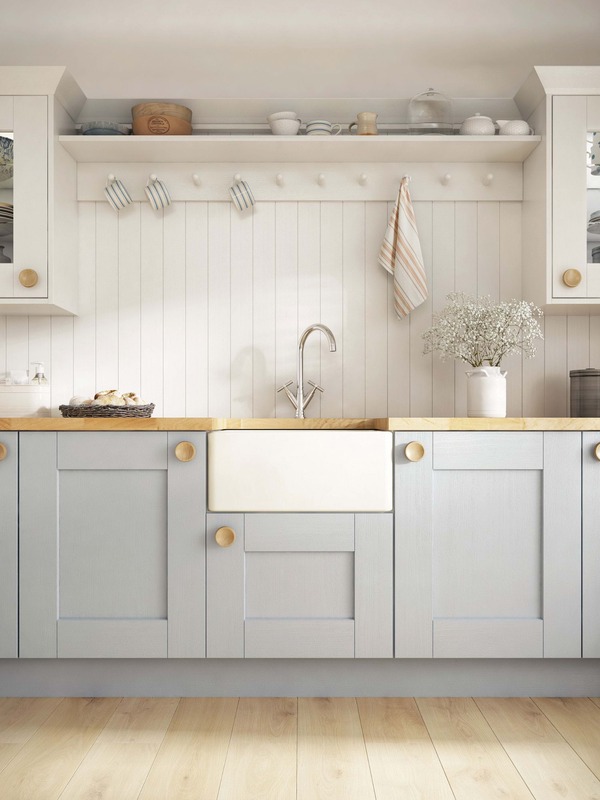 Highly practical and resilient, stainless steel sinks are easy to maintain and make the perfect option as they offer both function and a great finishing touch to your kitchen. 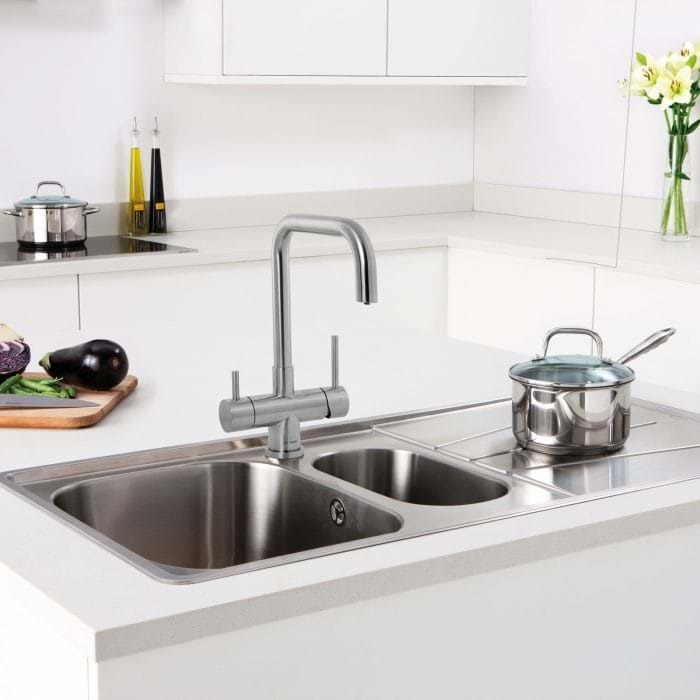 Their durable material make stainless steel sinks incredibly popular as they cope with the demands of a busy kitchen. 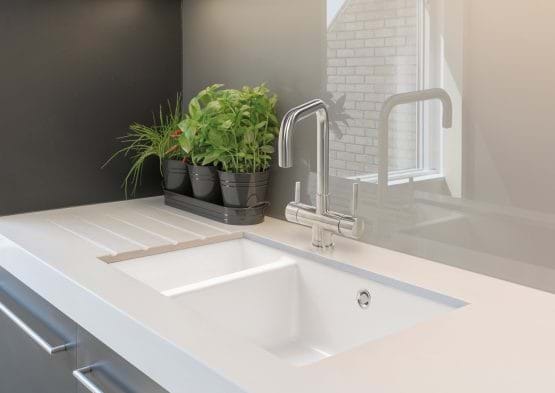 Designed to cope with the demands of a busy kitchen, granite sinks are durable and practical. They are available in an array of colours to match your kitchen’s decor. 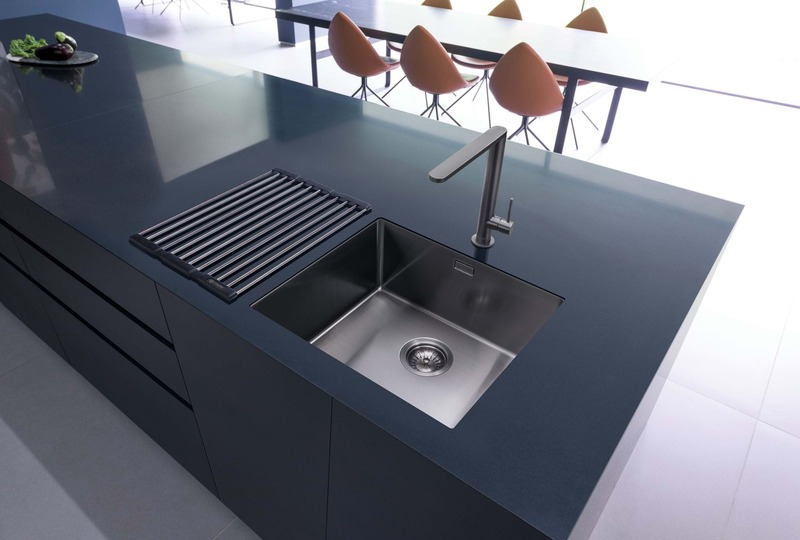 Granite sinks are resistant to discolouration or permanent staining, as they are produced to be hard-wearing. 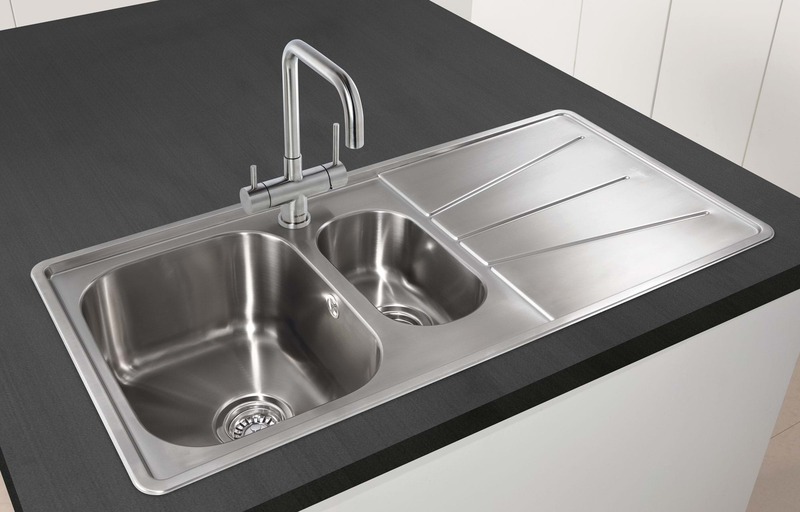 Generally considered a secondary option, bar sinks are smaller and more shallow than the average kitchen sink. 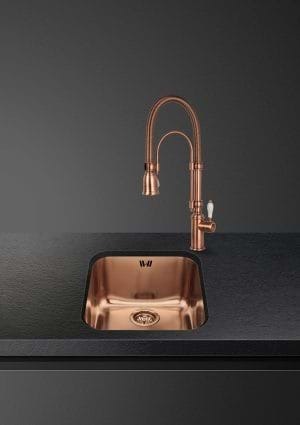 They are typically designed for use as an extra sink in larger kitchens as bar sinks are perfect when entertaining. 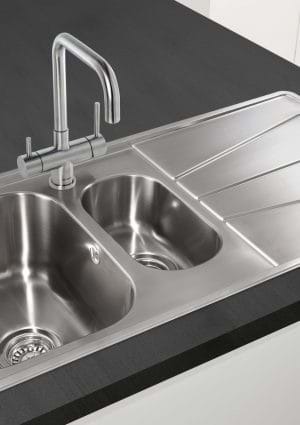 Kitchen island sinks can be can be used as a preparation sink as they can save you space on your main worktop. With installing kitchen islands becoming an increasingly popular choice, island sinks can compliment your workflow, especially if you entertain regularly. 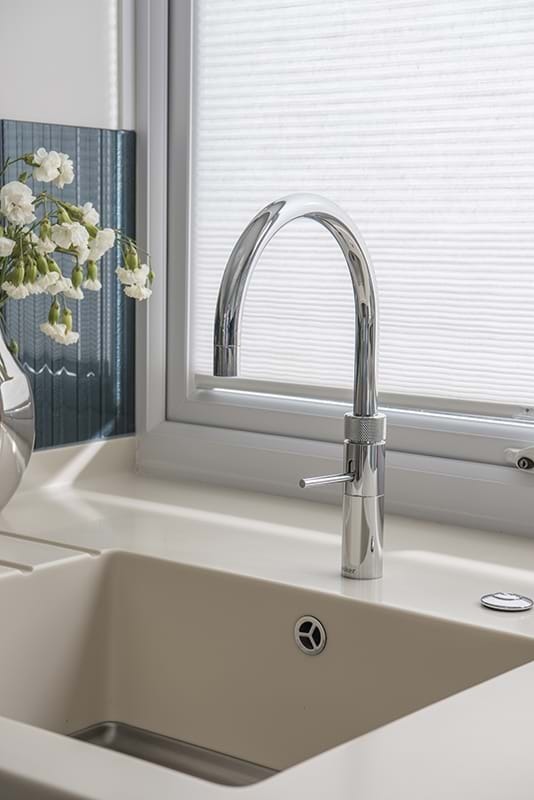 Practical and eco-friendly, kitchen sinks with drainboards are the perfect option if you enjoy cooking as it makes food preparation mess-free. The drainboard creates a spot for dishes to dry, which is the perfect solution for homes that want to reduce their dishwasher usage. 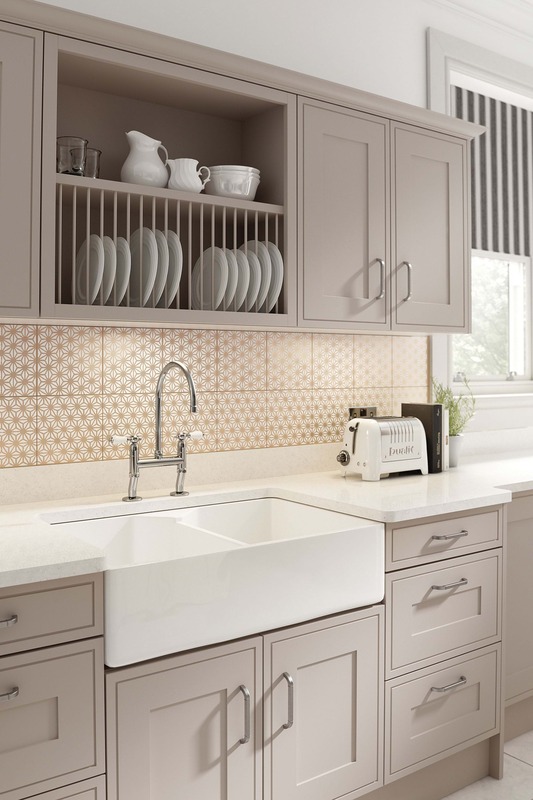 Cast iron sinks are the popular option to many homes that want to complement their country style kitchen because of their porcelain, glossy white finish. It is important to note that cast iron sinks should not be cleaned with abrasive solutions as they will wear down the enamel coating.